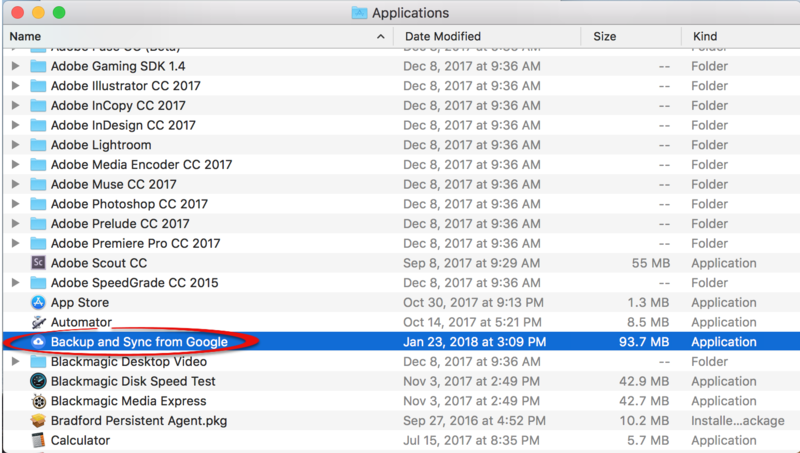 Google Drive is available as a web based app as well as a desktop app. 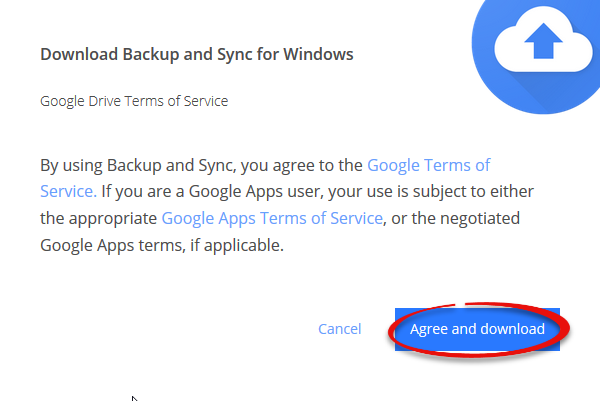 The web app will always sync with the desktop app. 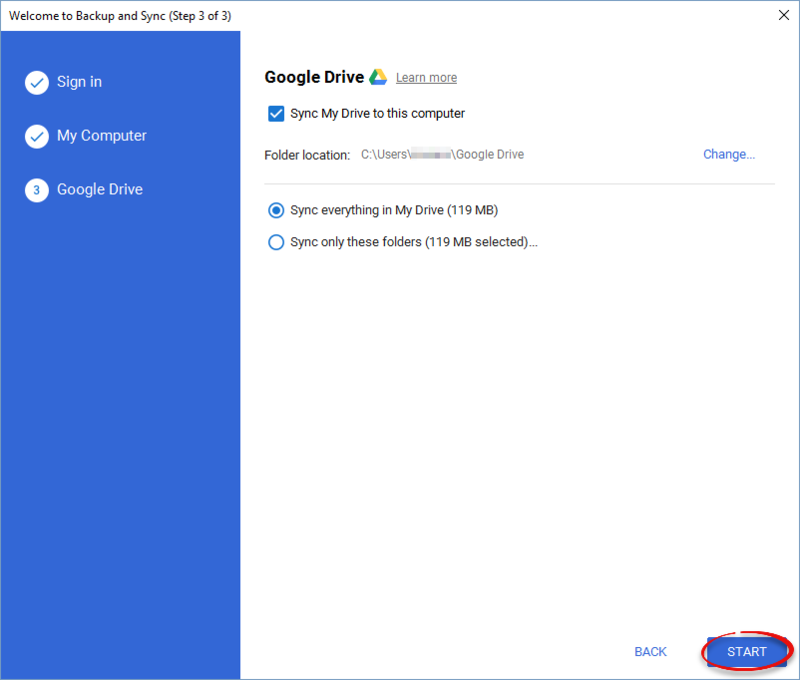 Step 1:Log in to your Google account and navigate to your Google Drive.Step 2:Click the settings icon, then click Download Backup and Sync for Windows. 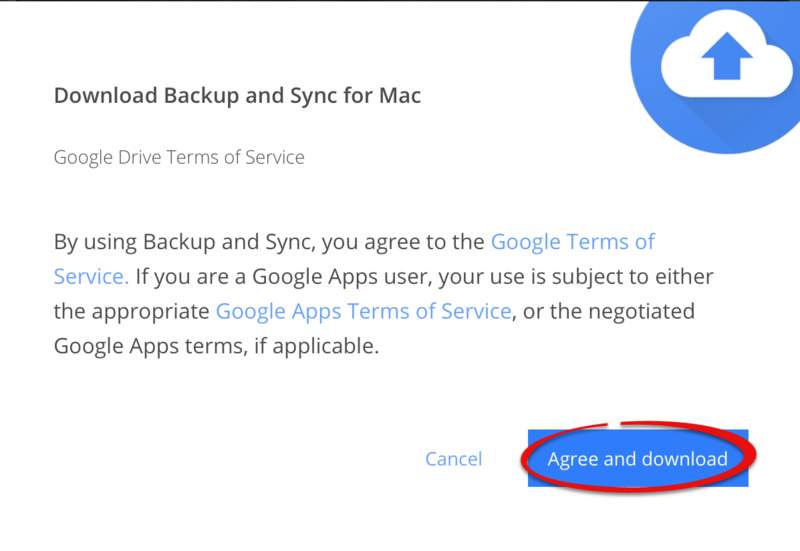 Step 4:Click Agree and download. 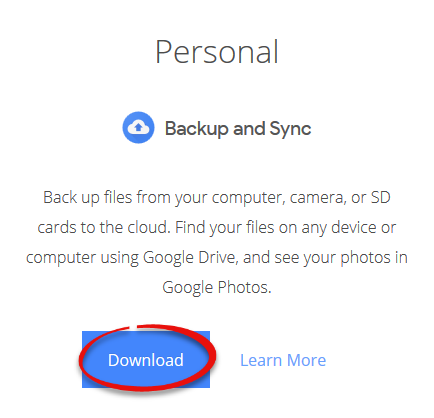 Step 5:Click to open the download. 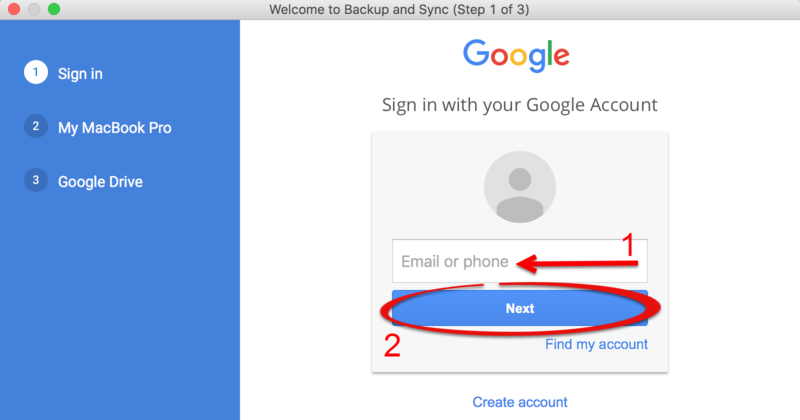 Step 7:Enter your username and password if prompted. 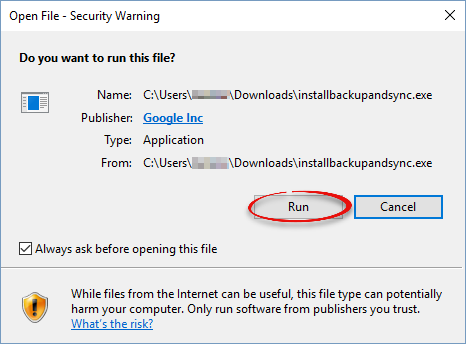 Click Close when it's done installing. 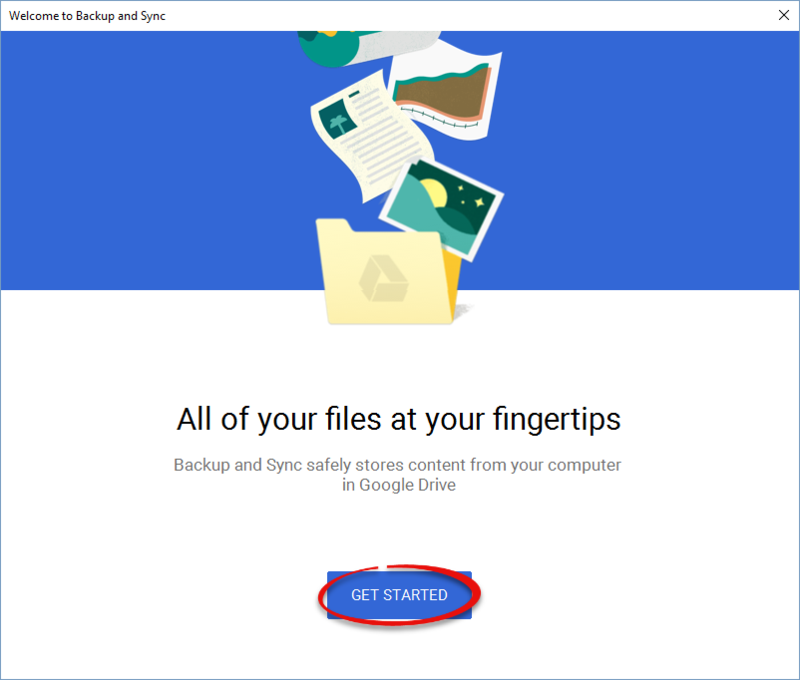 Step 8:Click Get Started on the Google Drive window. 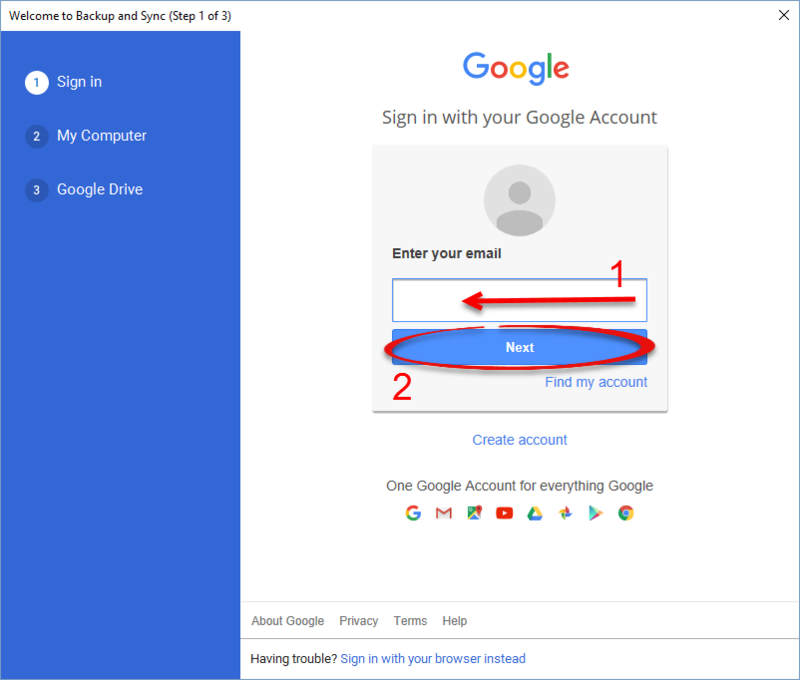 Step 9:Enter your Google account email and click Next. 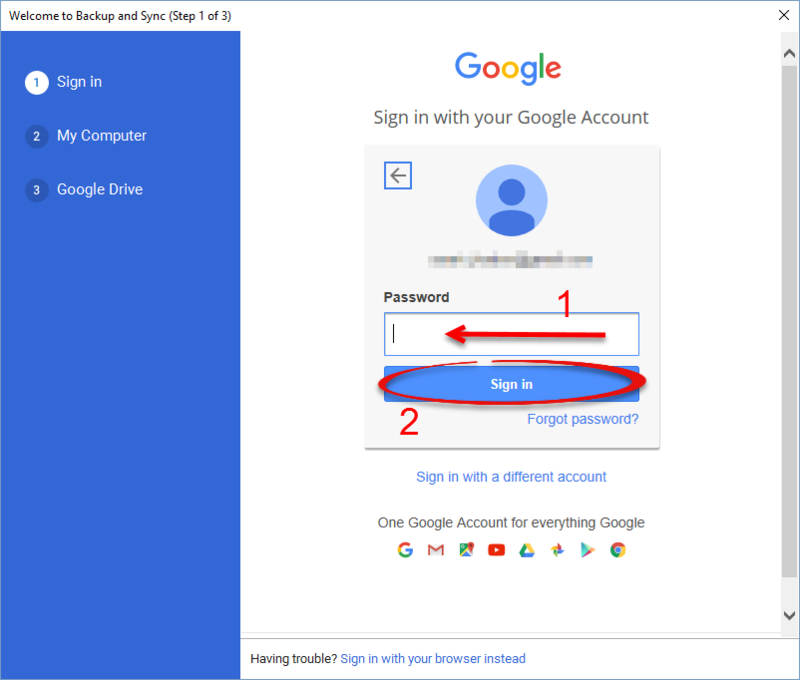 Step 10:Enter your password and click Sign in. 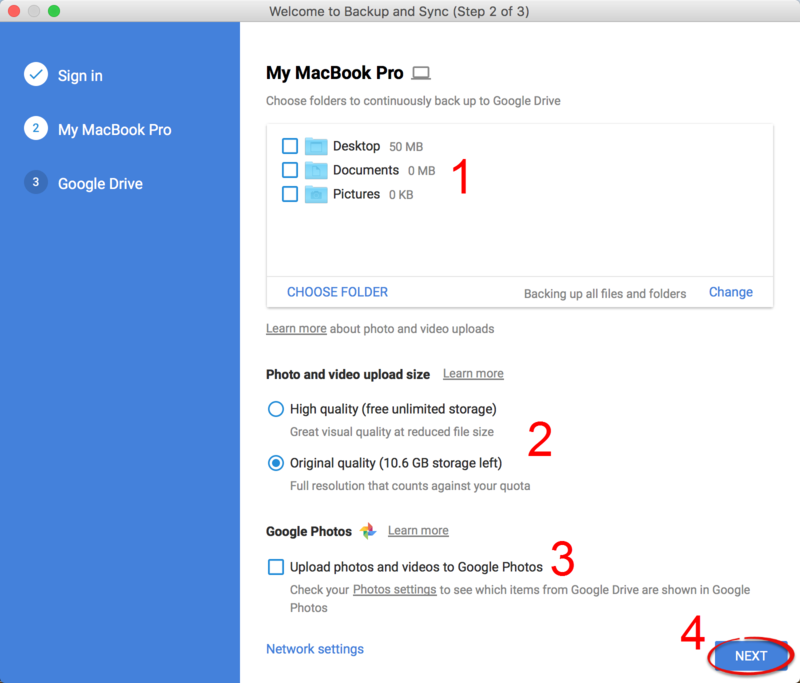 Step 12:Choose if you want to back up any folders to Google drive, the quality of uploads, and whether to upload photos. Click Next when you are done. 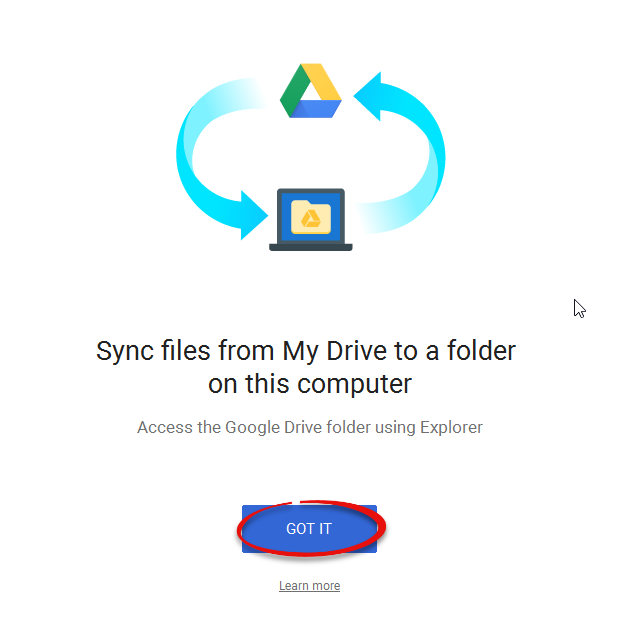 Step 15:You can now access your Google Drive through the folder on your computer. 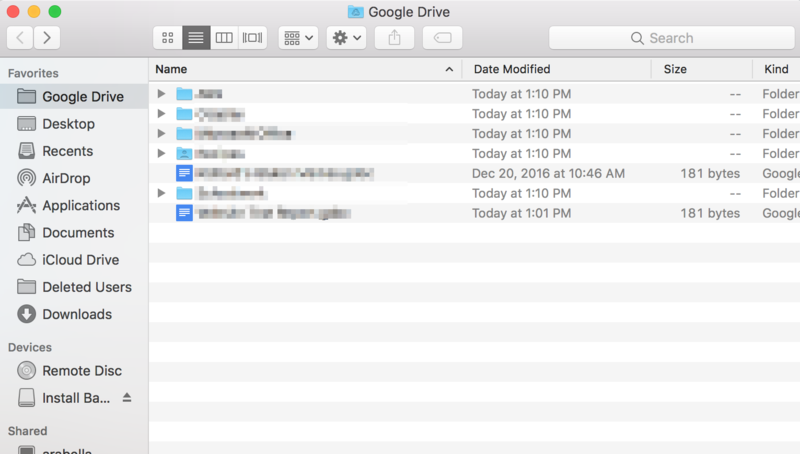 Step 1:Log in to your Google account and navigate to your Google Drive. 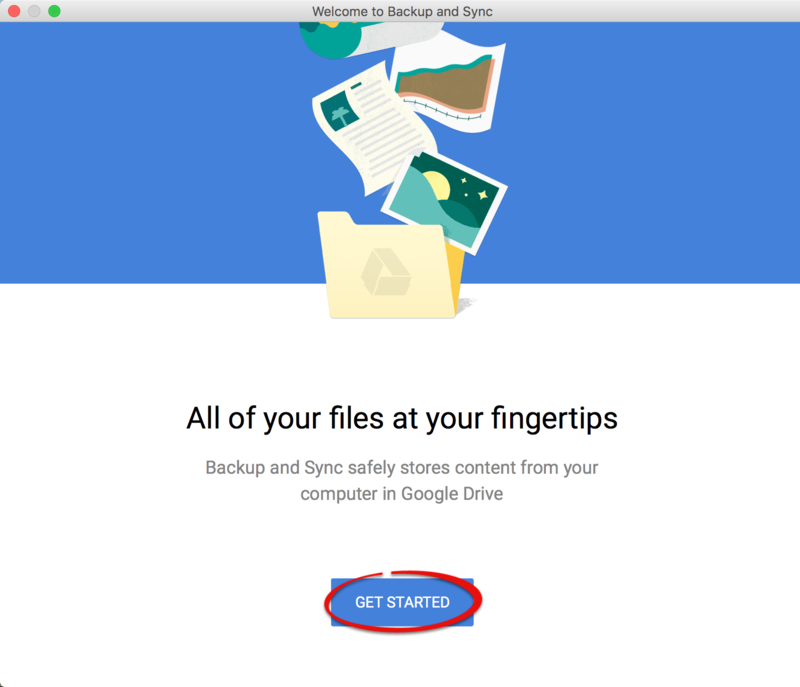 Step 2:Click the settings icon, then click Download Backup and Sync for Mac. 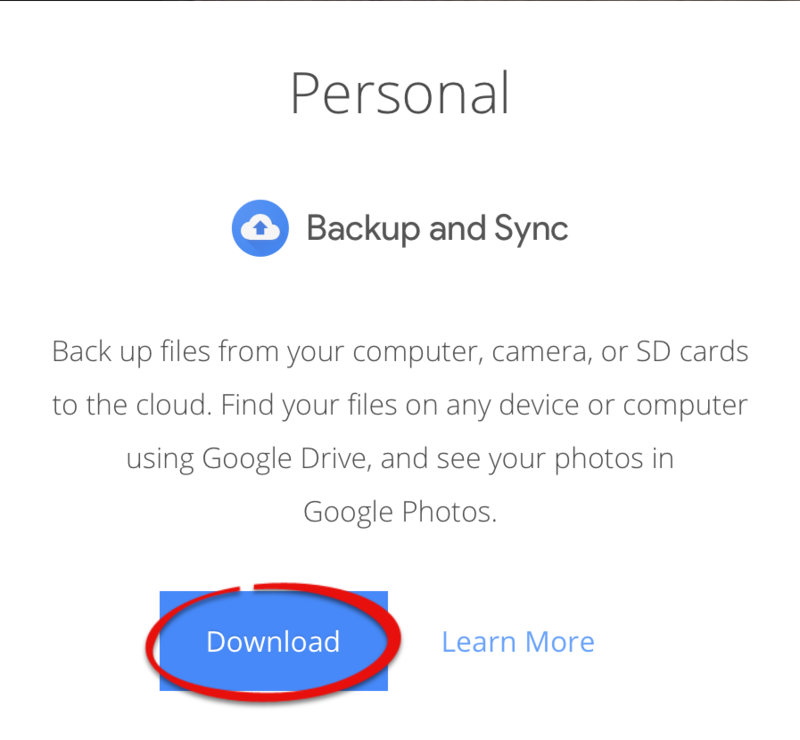 Step 5:After the app has downloaded, double click on it to install. 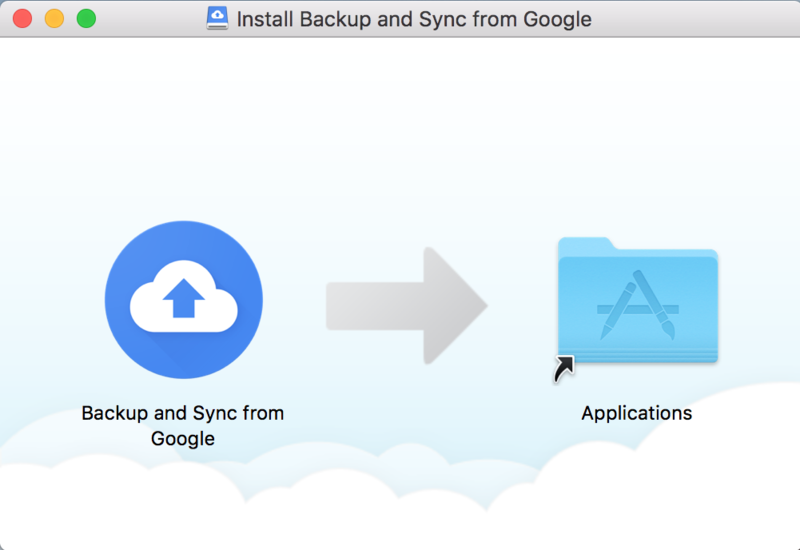 Step 6:Drag the Backup and Sync icon to your Applications folder. 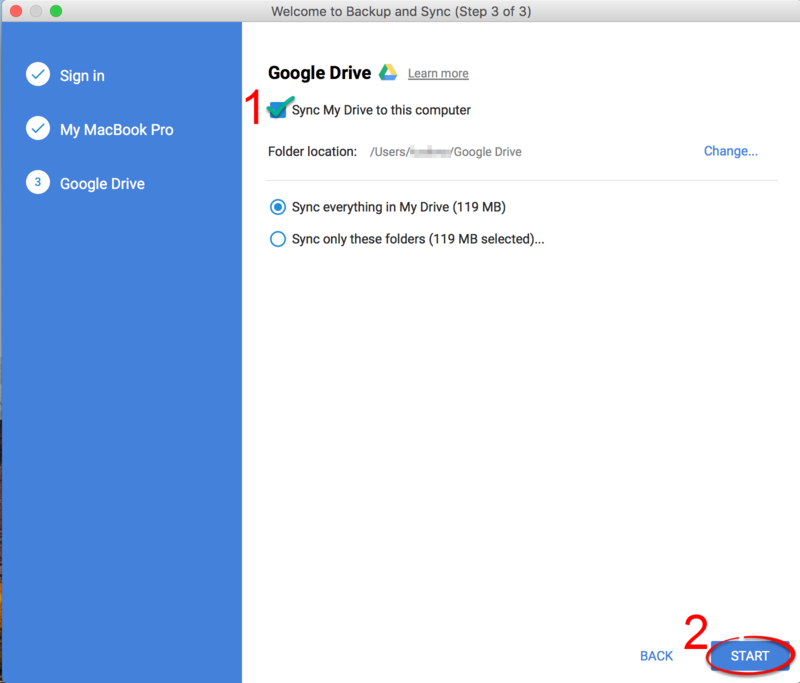 Step 7:In Finder, click Applications and double click on the Backup and Sync for Google app. Step 10:Enter your email and click Next. 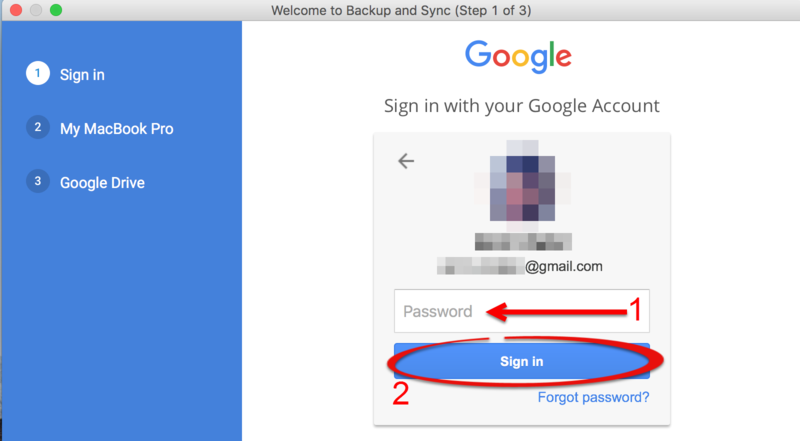 Step 11:Enter your password and click Sign in. 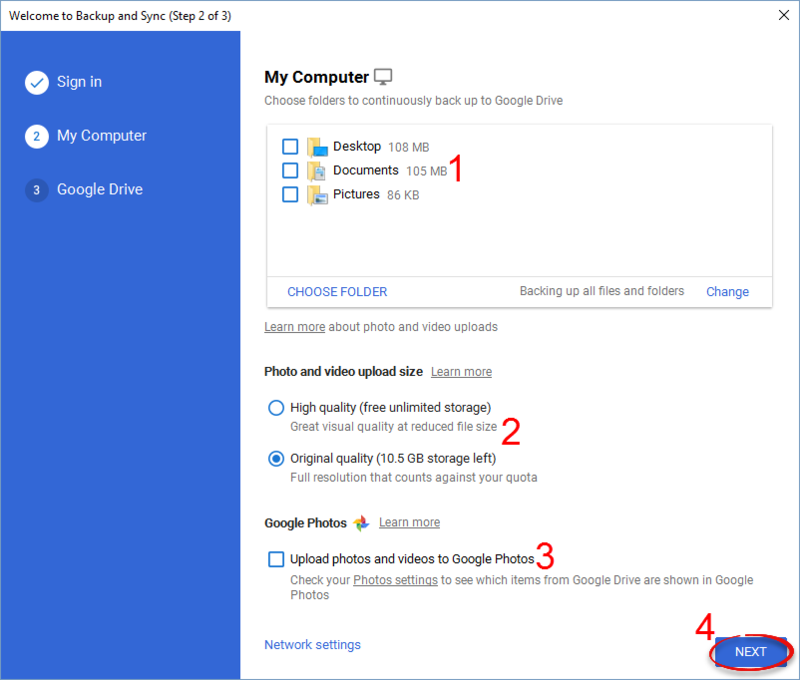 Step 13:Choose if you want to back up any folders to Google drive, the quality of uploads, and whether to upload photos. 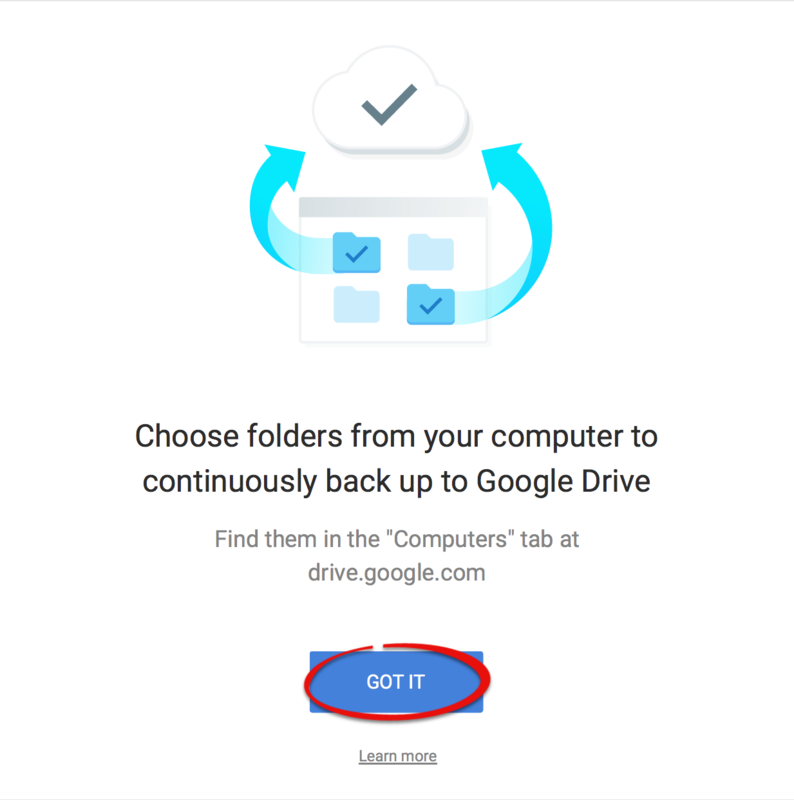 Click Next when you are done. 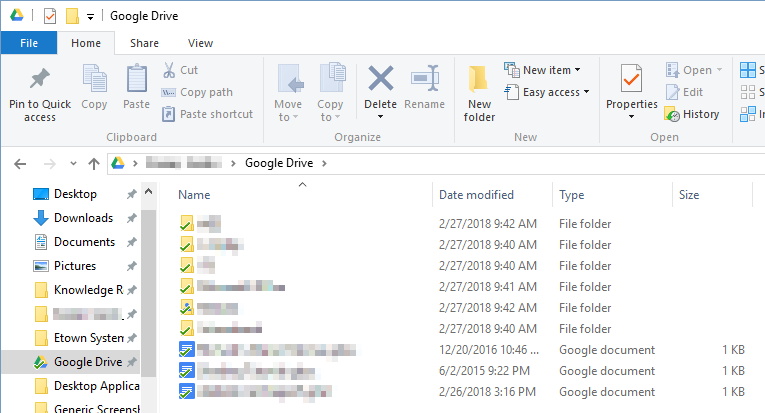 Step 16:You can now access your Google Drive via the folder on your computer.